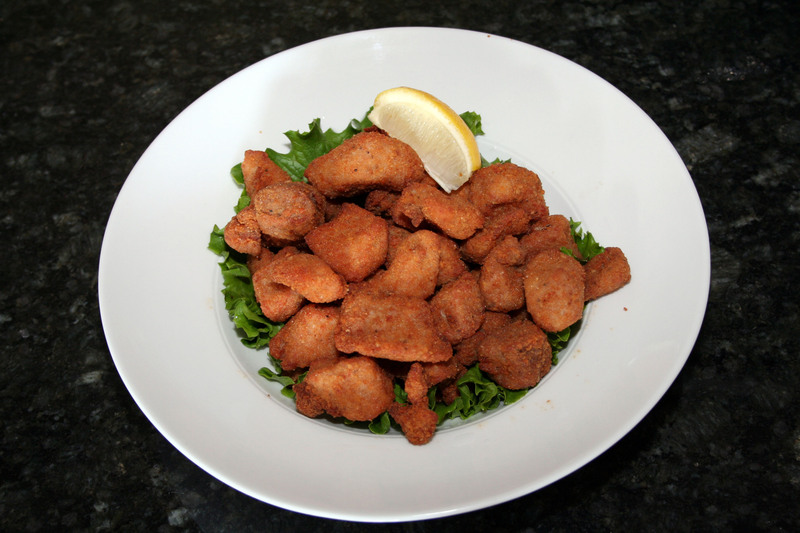 All white meat lightly breaded and tossed in your choice of buffalo, BBQ or lemon pepper or sweet chili thai sauce. Hand-cut fries smothered in cheese and our tasty gravy. tomatoes, hot peppers, onions, green peppers, black beans and black olives. Dry ribs, four chicken fingers, and handmade onion rings. Served with two dips. Choose from a char-grilled patty of lean ground beef, buffalo, veggie or chicken breast then dress it up! Choose one of the following great sides: Home-cut fries, caesar salad or garden greens. All specialties served with vegetables and one of the following great sides: Baked potato (after 5 pm), home-cut fries, rice pilaf or pasta. A starter soup, caesar salad or garden greens is included with your meal. AAA New York beefsteak is char-grilled to your specifications. Hand-trimmed and cut to order. chicken breast, ham or baby shrimp. Served with your choice of dressing and garlic toast. all served on garden greens with poppyseed dressing and garlic toast. Pasta made the way you like it. Choose from our three delicious sauces and three classic pastas. Upgrade: Add a char-grilled chicken breast or meatballs. All our pizzas are topped with the chef’s special pizza sauce and the best quality cheeses on top of our home-made crusts. This menu was designed for the ‘Young-at-Heart’ or anybody just wanting for a smaller portion. 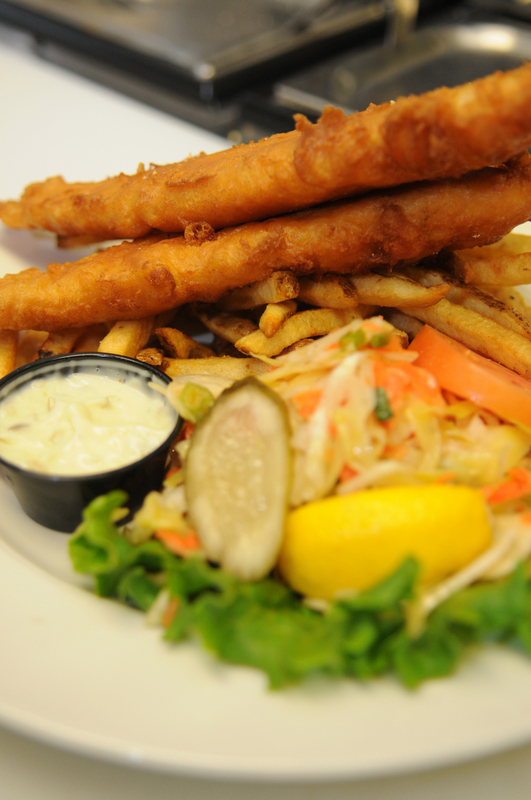 Choose one of the following great sides: Home-cut fries, caesar salad or garden greens. Add a starter soup or salad.